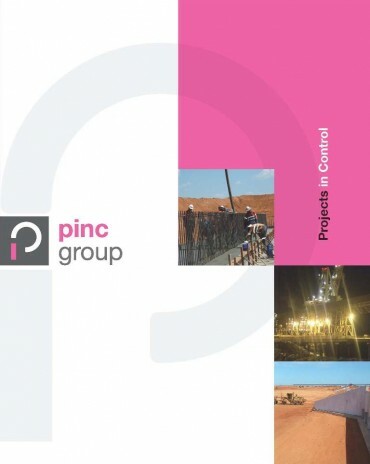 One of Pinc Groups primary focuses is Project Controls. We have built systems, created a suite of procedures and templates, plans and work instructions and trained our team to use them all. Planning – we manage the schedule including the critical paths for the project, equipment delivery and manning. Cost Control – we manage the budget, forecast, quantities and man-hour reporting (QMR) by scope – integral to your project and in this, we area market leader. Estimating – we can assist you in the creation of the project estimate and we load this into our cost control system and can report against it through out the project if needed. Contracts – we will create, administer, manage and close out your project contracts. We work with the contractors to ensure safety, schedule and cost are always the focus of the project. 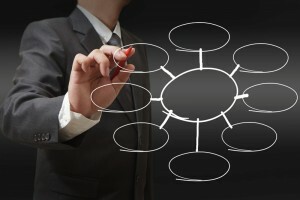 Procurement – we will create, administer, manage and close out your purchase orders. We work with the vendors/suppliers directly and ensure the site delivery and acceptance, FAT, warranties and guaranties are all managed to specification and in line with the critical path requirements. Document Control -0 we manage your design, vendor, procedural and day to day project data and correspondence and it is all handed over to you at project completion. Reporting – whatever your level of reporting requirements are including board/CEO, monthly, weekly, daily, site and bespoke reports, our systems deliver all levels that you will need to successfully manage and understand your projects. We have worked with, for and on behalf of a large number of the resource industry’s top companies and professionals and provided solutions for all. We can provide a solution for you so your project does not lose control and above all, good Project Controls means no surprises. It’s what we do and it’s how we do it! Call us today and we will organise a demonstration of our Project Cost system (PincCost) or talk through your requirements for project controls and project services for your next or current project.